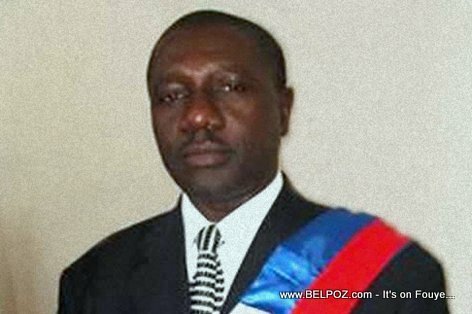 Men Nouvel... Gro Manifestation Okay, Manifestan yo di yo pwal lakay Gabriel Fortuné, dapre sa yon jounalis radio Zenith FM fek rapòrte. ENGLISH: A Haitian Journalist just reported major street protest in the city of les Caye. The journalist specifically said in his report that the street protesters are heading to the home of former city mayor Gabriel Fortune. Jounalis la fe konnen manifestan yo pran direksyon 4 chemin.